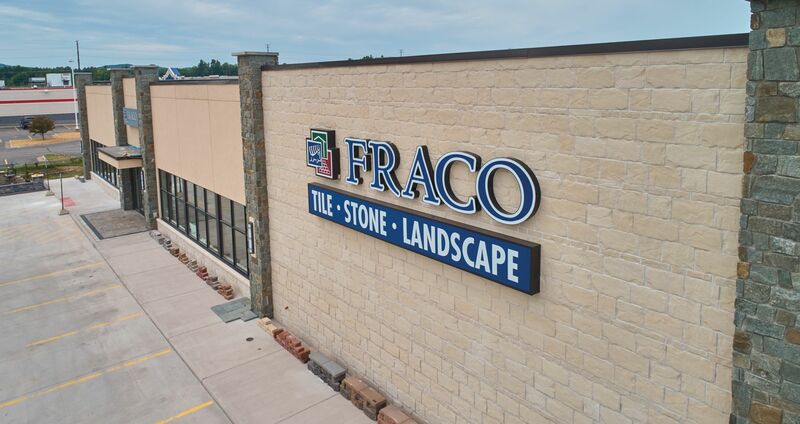 For more than 60 years, Fraco Concrete Products has been providing Marquette and the surrounding communities with top-of-the-line masonry products. We are a family owned and operated business dedicated to your complete satisfaction. Drop by and enjoy our large showroom located here in Marquette. Contact us today for general questions, pricing, or for product availability. We're here to serve you in whatever way we can.